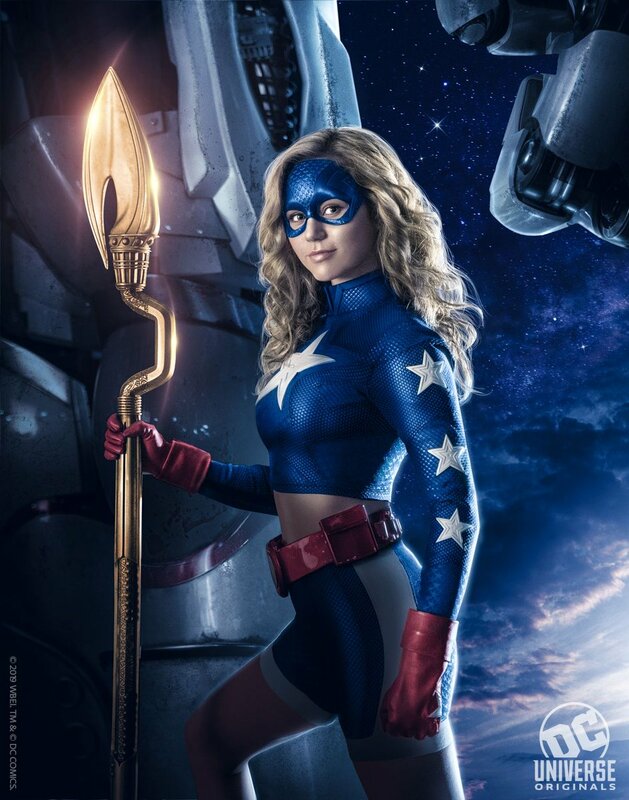 DC Universe has released its first image of Brec Bassinger as Star Girl in the upcoming series on its streaming service. It will be joined by Swamp Thing which will star Derek Mears as Swamp Thing, Andy Bean as Alec Holland, Crystal Reed as Abby Arcane and Jennifer Beals as Sheriff Lucilia Cable and it’s been announced that Adrienne Barbeau will play Alice Cable. Barbeau starred in the original Swamp Thing movie 37 years ago, so she’s joining the long list of DC shows that cast past DC stars in new roles… which is wonderful! It has also been announced that Swamp Thing is planned to launch on May 31st, 2019.